Switch released his debut album 'Hard Drive' under Sigma Records based in Japan. Following the release of his album Switch begun performing around the world and in 2007 was signed at the Japanese label Vision quest, which released his second album titled 'Ravers Only' on March 2008. This album vastly contributed to Switch's status as an international artist and he started playing in big festivals such as the Gathering in Japan and a lot more in Brazil and Mexico. 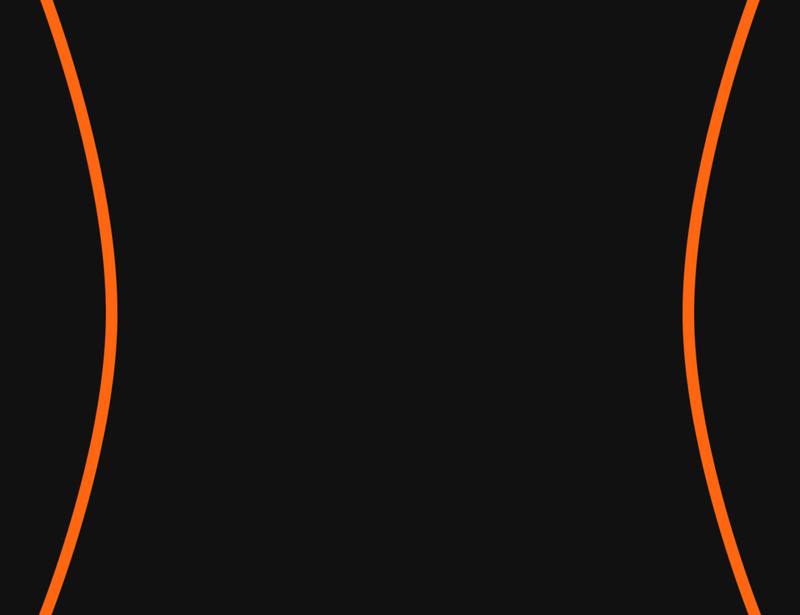 On Both albums Switch collaborated with well known Psytrance producers the likes of Eskimo, Dynamic, Melicia, Black and White, Cycle Sphere, Mekkanika, C.P.U, Painkiller and more. 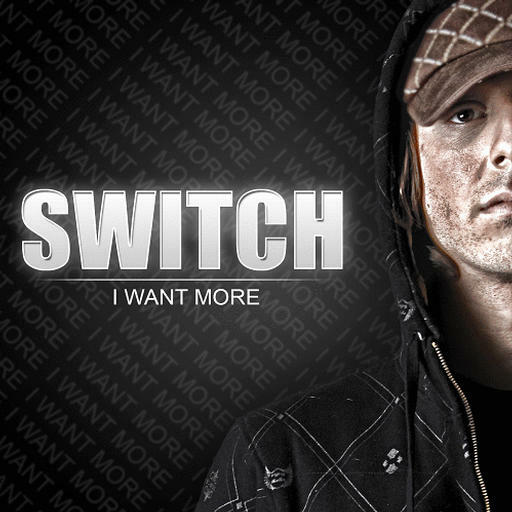 Switch has a new surprise in the form of a 3rd album titled I Want More. This album is a labor of love and has been the focus of Switch's energy and time in the past year, promising a well calculated production coupled with brilliant innovations along side with cutting edge sounds and Must Dance To rhythmic progressions. This album is about to Shake and Bake you till you drop, but in the end you will keep saying I Want More. Guaranteed to blow your mind as well as your speakers!